The school recognizes the importance to nurture talents and interests and has run the Ski/Snowboard Program for many years. 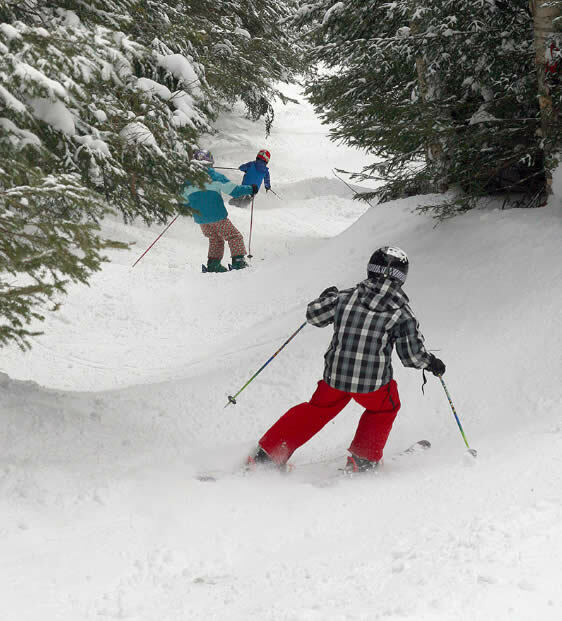 The program occurs on Sundays from noon to 4:00 pm at the Stowe Mountain Resort from January through March. BJAMS partners with Stowe Mountain Resort for this program and are able to offer students passes as deeply discounted rates (the pass can also be used to gain access to the mountain at additional times during the ski season). We pair our student skiers and snowboarders with the appropriate-level coach and then we pray for snow! 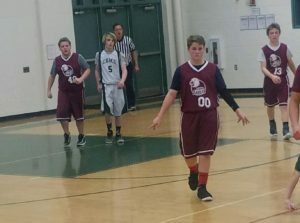 While people know us mostly as a soccer school, basketball is up and coming! Our basketball program runs from November to January. Opportunities are available for all students based on community, student, and volunteer interest. There are co-ed, boys, and girls competitive teams starting in 3rd grade. If you’ve visited the BJAMS campus, you cannot miss the expansive fields. Our cross-country skiing is designed to get students outside during the cooped-up winter months and we have had a tremendous response to this program. 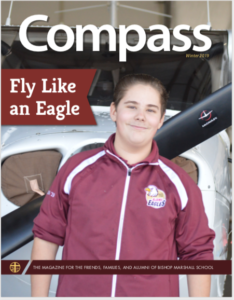 The cross-country program is offered to children in grades 5 through 8 and is actually incorporated into the school day during physical education class. 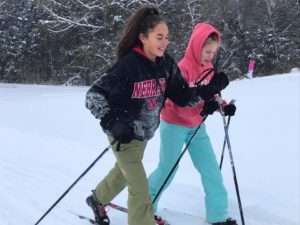 Even students who have never put on a pair of cross-county skis relish the days when they get to lace up and get outside. Using the school’s professional groomer that lays tracks, this program provides yet another opportunity for students to learn competitive principles and techniques, enjoy the outdoors, and exercise. The school has very nice equipment – oftentimes brand new or like new – available for students to use. After school on Wednesdays, our multipurpose room is transformed from a sea of navy, burgundy, and gold to wall of white uniforms. Wednesday is when Mount Mansfield Martial Arts holds karate classes on campus. At Mount Mansfield Martial Arts, our curriculum combines the full benefits of both Kempo Karate and Shaolin Wushu (Kung Fu). In addition to putting a little extra kick in your student’s day, the instructors from Mount Mansfield Marital Arts teach a number of different self-defense techniques all through practicing integrity, dedication, and the “Rules of Honor” (Respect, Self-Control and Self-Discipline). Visit www.mountmansfieldmartialarts.com for more information.